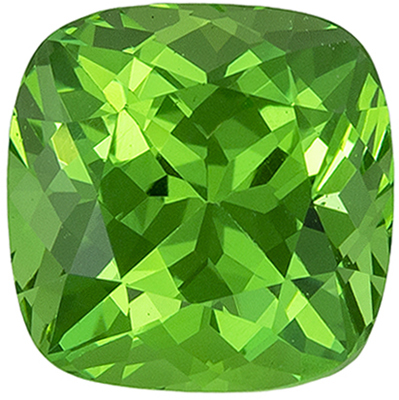 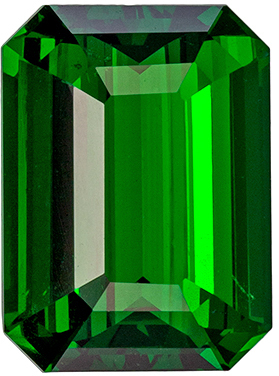 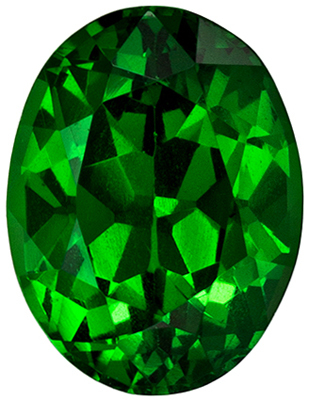 Description This Genuine Tsavorite Garnet Gemstone Displays A Rich GreenExcellent ClarityCut And Life. 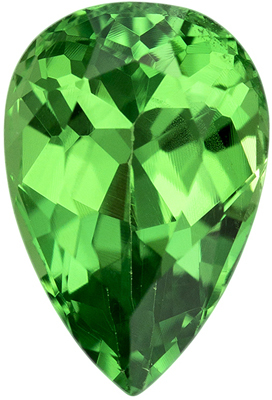 A Beautiful Stone In A Highly Requested SizeSuper And Lively. 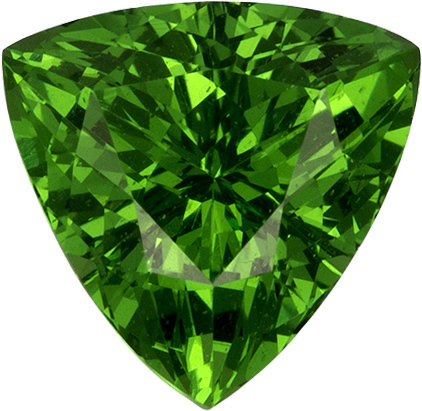 A Hard To Find ItemVery Lovely. 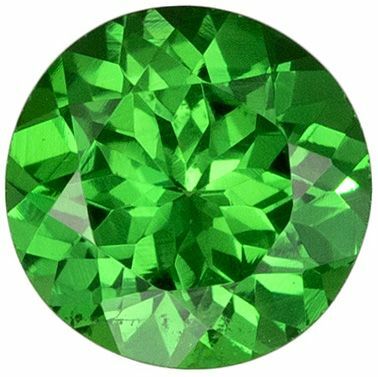 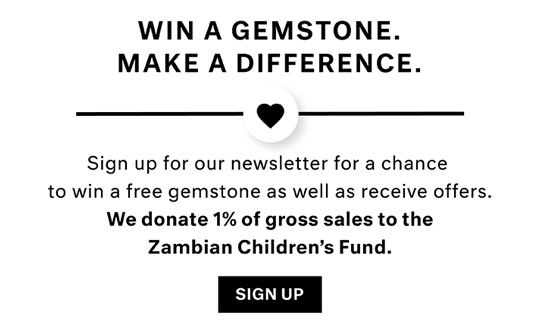 Note For A Personal Detailed Description Of This Beautiful Tsavorite Garnet Gemstone Please Contact Us And It Will Be Quickly Provided To You.